We cannot even think of a day without power in our current lifestyle. The day-by-day increase in the sales of whole home standby generators in Waltham, MA is a proof of the statement. 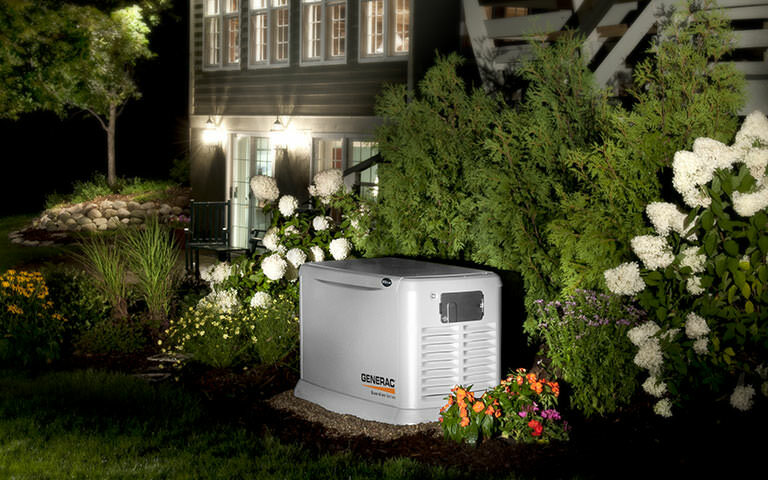 So have you installed standby generator at your home? Are you looking for the right technicians for installing whole home standby generator in Waltham, MA? You have reached the right spot then! J J Galvin makes the perfect choice when you are looking for efficient installation and service of whole home standby generators in Waltham, MA. Standby generators ensure uninterrupted power supply to your home during power outrages so that your electrical appliances will be fully functional. Once you install whole home standby generators from J J Galvin, you will never come across the inconvenience caused by power failures. Our friendly and knowledgeable technicians are at a call away to answer your queries regarding installation and service of whole home standby generator in Waltham, MA. If you are not sure about the power requirement at your home, give us a chance to explain it to you. We assure you one-to-one consultation and give customized quote as per your requirement. Visiting your property and guidance of generator installation is absolutely free for you when you hire us. We offer free consultation on installation of whole home standby generators in Waltham, MA. Call us right now to get information in detail!